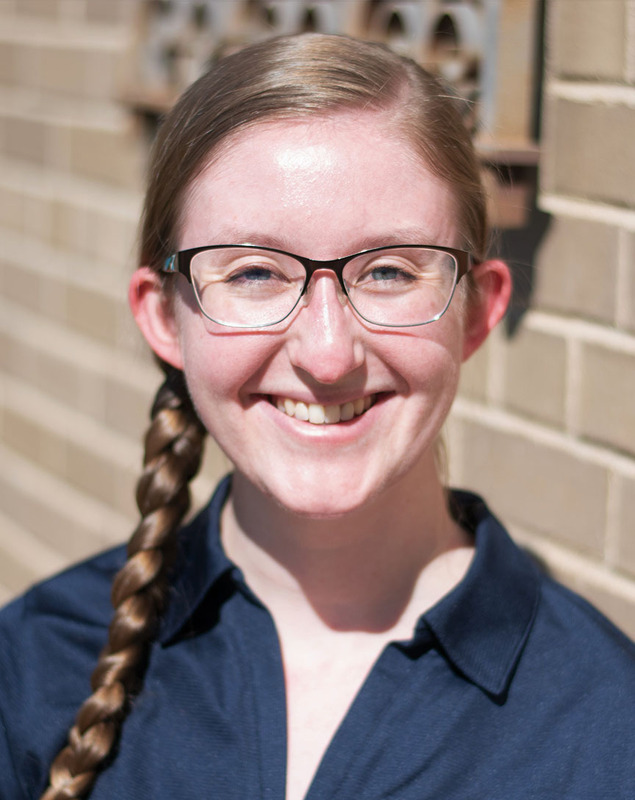 Victoria Wickham has joined the staff of the Water Sciences Laboratory as a full-time research technician, having begun working with the lab more than a year ago, while still an undergraduate student at the University of Nebraska–Lincoln. Wickham received her Bachelor of Science degree in Water Science from the University of Nebraska–Lincoln in December 2017. At the lab, Wickham does water, soil and Polar Organic Chemical Integrative Sampler (POCIS) sample preparation for liquid chromatography-mass spectrometry (LC-MS/MS) and gas chromatography-mass spectrometry (GC-MS) analysis. She also works closely with the laboratory’s manager and other professional staff to help train students in laboratory analysis procedures and helps in maintaining laboratory equipment, disposing of samples, lab organization, administrative work and other duties.